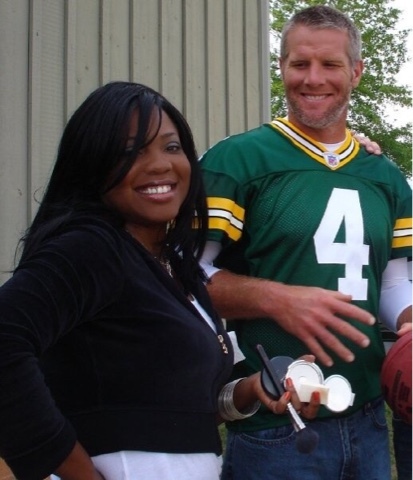 One of my favorite football players Brett Favre football jersey was retired on Thanksgiving night. 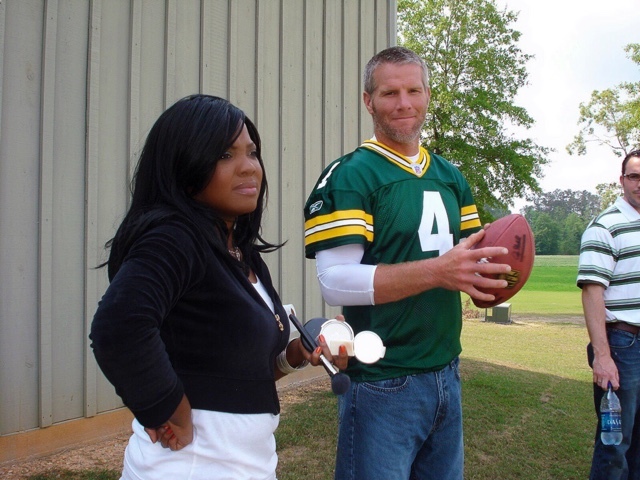 I remember when I did makeup for Brett he was with the Green Bay Packers. 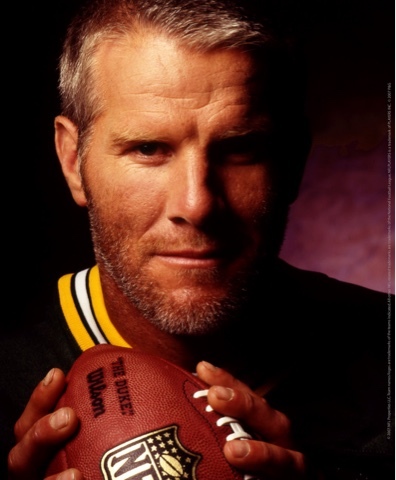 The photo shoot was done at his Dallas style home in Mississippi. We had a great time on set, definitely a fun guy. Luv his humor!